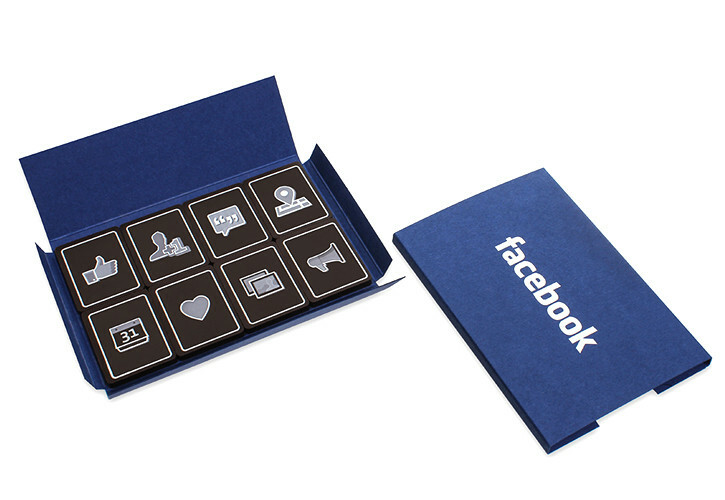 Facebook’s event calendar is always full and they were looking for a gift to impress their clients with at conferences and trade events. 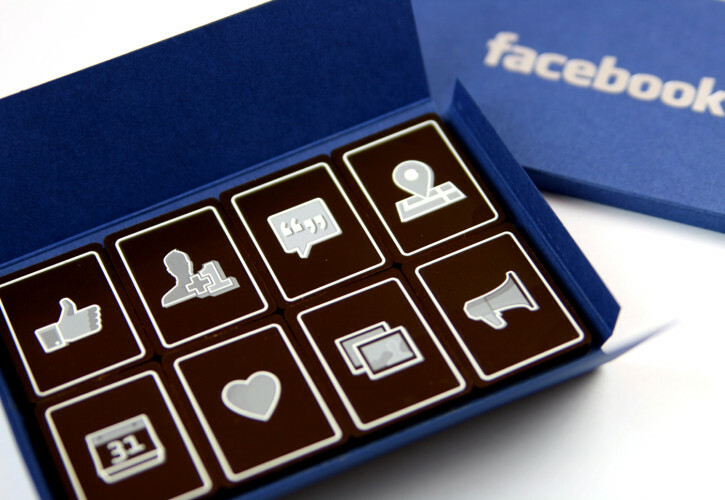 They initially used the chocolates, presented in their signature blue box, as a promotional giveaway at Advertising Week Europe in 2013. The chocolate giveaway had such a great response, that they have continued you to use them for further events, conferences and as client gifts.